Majestic sights await you, smell the trees, taste the ocean mist. Feel the sun and the breeze, enjoy the great outdoors! 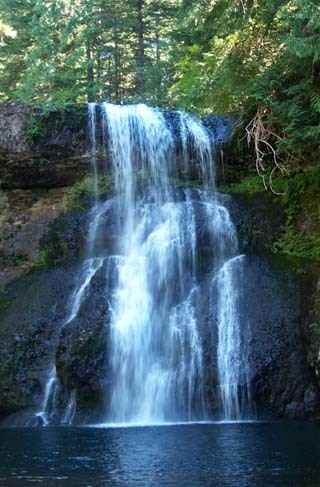 Hike along trickling brooks, roaring waterfalls and sandy beaches. Visit a roadside park, rest and picnic. Explore a Lighthouse or cross a historic Covered Bridge.